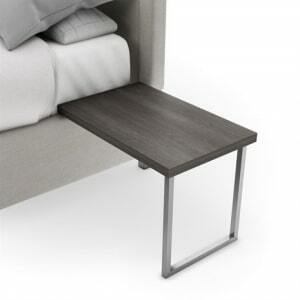 Our Nuevo Plato Nightstand fits right onto the bedframe, left side or right. A solid table that will do whatever you ask of it—at just the right height for your ultimate comfort. 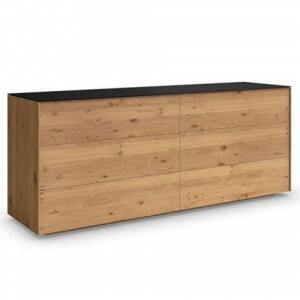 Customize with your choice from many wood and metal finishes. Our Telluride Nightstand has an organic look that embraces the beauty of natural wood. Metal leg supports add style. There is plenty of space on top for a bedside lamp, and the two lower drawers provide ample storage space. 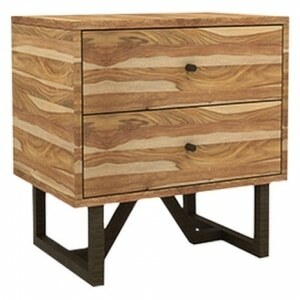 Our Telluride Chest has an organic look that embraces the beauty of natural wood. 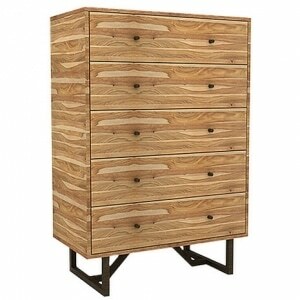 Metal leg supports add style, and the five drawers allow for plenty of storage space. Our Telluride Bedroom embraces the beauty of nature with its unique wood finish. 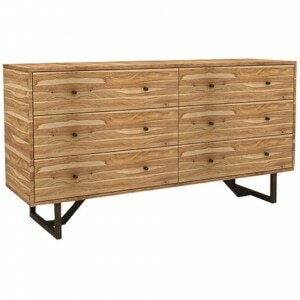 Sleek metal legs with angled supports serve as the anchor and add visual interest to the Telluride Dresser. A matching rectangular mirror is also offered. 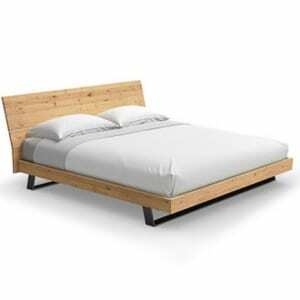 Our Telluride Bed has an organic look that embraces the beauty of natural wood. Metal leg supports add style, and the large panel headboard make a visual impact. 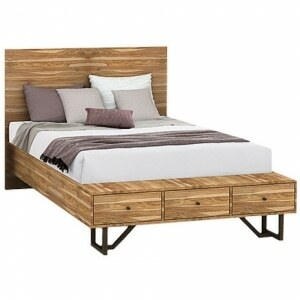 The bed not only serves as a place for slumber - the footboard features three drawers to increase your storage space! Who can ask for more? 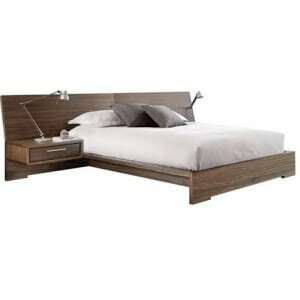 The headboard is available in standard length or extended length. Choose a subtle panel footboard or one with storage. Add cushions to the headboard for both comfort and style. 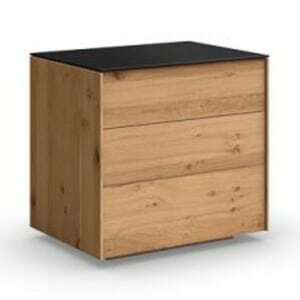 Nightstands can sit on the floor next to the bed or be mounted to extended headboard so they appear to float. Several wood finishes are offered. Many pieces are offered in the Sonoma series. 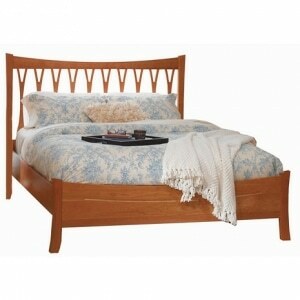 The Arizona Wishbone Bed features a stunning headboard with curved wood detail and a panel footboard. 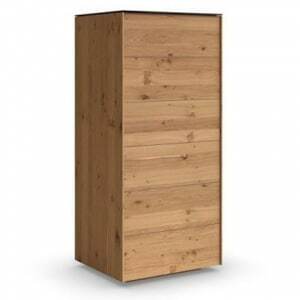 Offered in a wide variety of cherry wood finishes and available in Full, Queen, and King sizes. 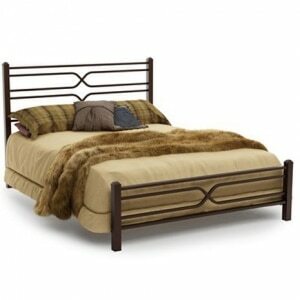 Combine with other bedroom pieces from the Arizona Collection for a cohesive look. Proudly made in Vermont!